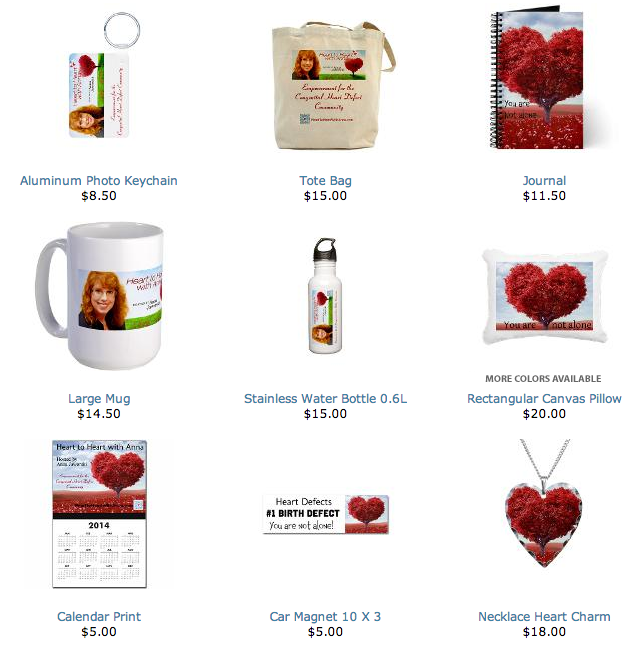 Heart to Heart with Anna Boutique is a CafePress store featuring items associated with the Heart to Heart with Anna Internet Talk Radio Show for the Congenital Heart Defect Community. 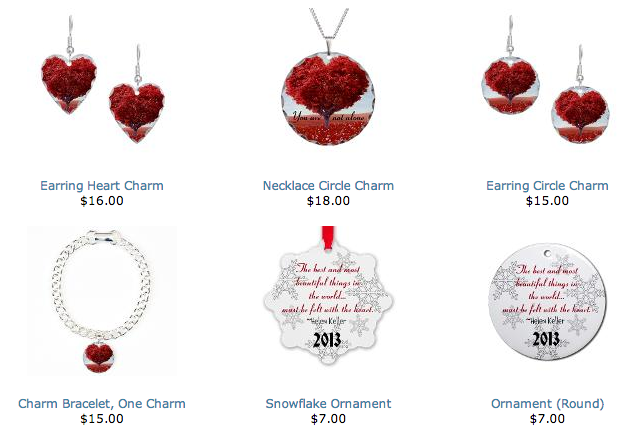 Here are the items for sale. Buy your gifts now! Remember all proceeds benefit the radio show!